POOL management company Lane 4 Aquatics will officially take over the management and operations of the Gladstone Aquatic Centre on Tuesday. The company, which manages multiple pools in regional Queensland, successfully tendered for the three-year lease earlier this year. It will also manage and operate the Mt Larcom pool, scheduled to open during the first week of the September school holidays. Gladstone Mayor Gail Sellers said the new management arrangement, covering both facilities, had been sought to save costs and deliver more services for patrons. She said the pool facilities would remain as council assets, and long term agreements with swimming clubs and other organisations would not be affected. 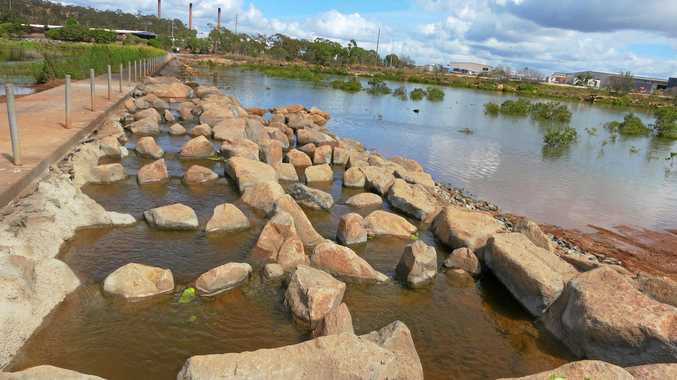 Lane 4 Aquatics chief executive officer Daniel Mulvey said the company was excited to be working with the Gladstone and Mt Larcom communities. "We're a community focused company and want to maximise the potential of both facilities," he said. Mr Mulvey said there were plans to introduce a diverse range of programs and services across both locations, including movie nights, pool parties, giant inflatables and Sunday sessions with live music. A grand opening at the aquatic centre is scheduled for the September school holidays.